A second teenager has been arrested in connection with a cyber-attack on British Internet and telephone provider TalkTalk that put millions of customers’ data at risk, police said Friday. The 16-year-old boy from Feltham in west London was held on suspicion of computer misuse after a search of his home on Thursday. Earlier this week, a 15-year-old boy was arrested in a raid in Northern Ireland and released on bail. 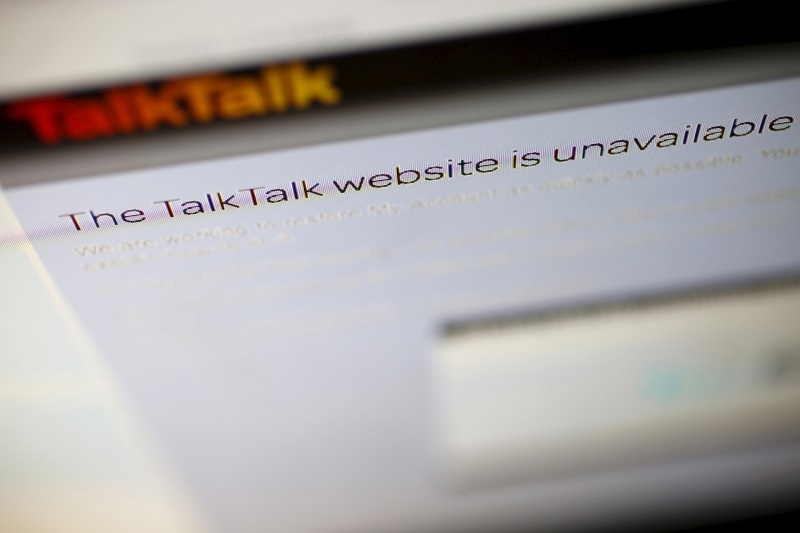 The personal data of some four million TalkTalk customers are feared to have been compromised in the third cyber-attack on the firm in eight months in which customers’ data have been stolen. The company has said it is unsure how many people were affected, but said that information including customer names, addresses and bank details could be at risk. It described the attack as “significant and sustained” and said that not all customers’ data were encrypted. Police are investigating a ransom demand that was sent to TalkTalk purporting to be from the hacker, though the firm is unsure if the demand for money was genuine.